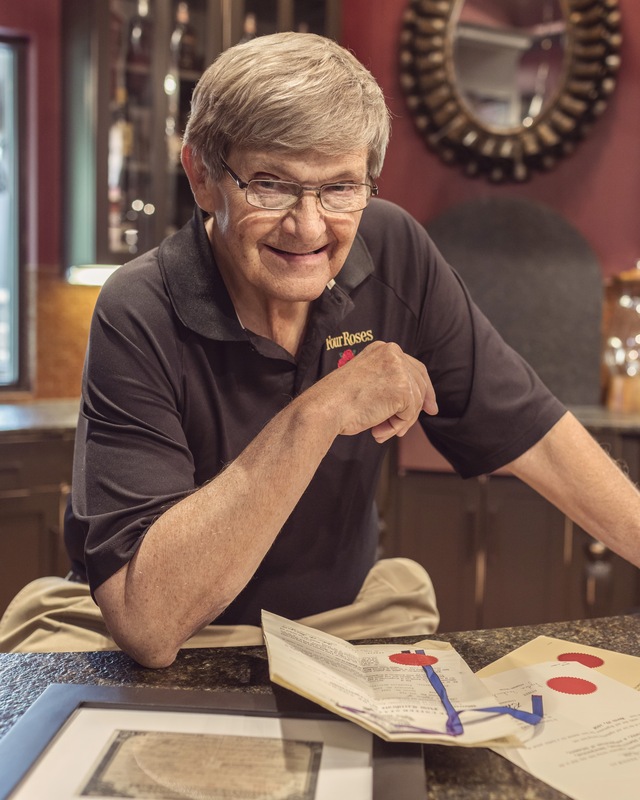 Four Roses Senior Brand Ambassador Al Young. Photo courtesy of Four Roses. 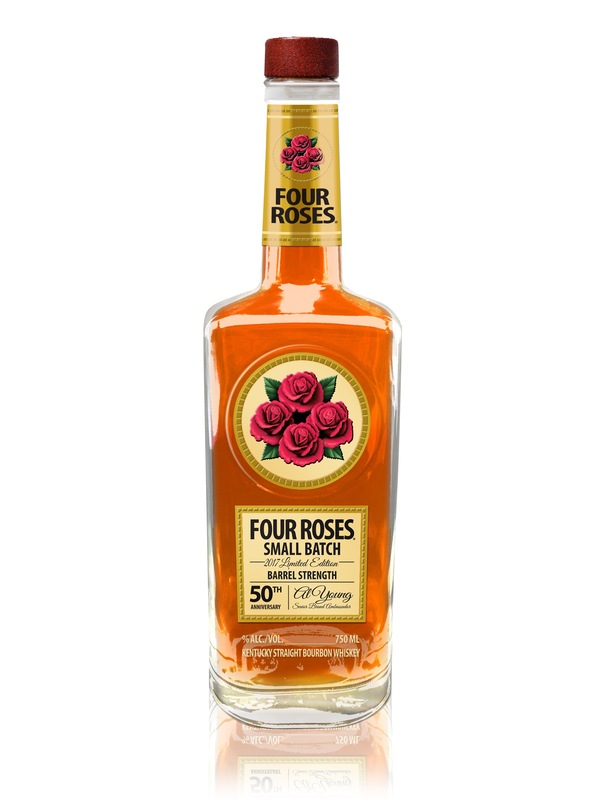 To commemorate a half century in service of the industry, Four Roses dedicated its spring-time limited edition release to Young. The whiskey is a small batch bourbon that uses four of the company’s ten bourbon recipes. Master Distiller Brent Elliott worked together with Young to pick just the right barrels. The bottle is also a retro design. Young looked through the company’s extensive archives and requested the new bottle look like one from 1967, his first year with the company. You couldn’t ask for a better package. The whiskey itself is magnificent. The nose is full of beautifully aged bourbon – dark caramel, sweet corn, dried fruits and wave after wave of vanilla and spice. A touch of cigar box adds some complexity. Every now and then, some light floral topnotes fight their way through. The palate was equally engaging with caramelized corn, dark cherries, candied berries, toasted grains, and spice. Vanilla creme brulee plays big mid-palate. The back palate features more spice (cinnamon, cloves) and slight bitterness. That comes across more as a barrel char than something like dark chocolate. Maybe somewhere in-between. The finish is very long and warm, with that “bitter” character coming through alongside soft caramel sweetness. Thanks to Four Roses for the sample. As always, all thoughts and opinions are my own.